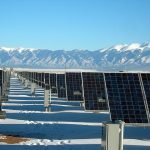 Among the various renewable energies, solar photovoltaics (PV) has garnered the most excitement in the recent years due to its rapid technological maturation and the sharp decline in its generation cost. To meet the growing demand for solar energy, China’s LONGi Group has been delivering mono-Si technologies that set the industry’s standards. As the world’s leading producer of mono-Si wafers, LONGi has made remarkable technological progress in every section of the mono-Si supply chain from ingots to wafers to cells. The company has achieved a conversion efficiency rate of more than 23.6% for bifacial mono-Si cells and limited the LID loss of wafers to under 2%. The manufacturing of PV cells is a highly advanced process where all stages – from refining polysilicon to growing ingots to slicing wafers to fabricating cells – are tightly interconnected and have their own set of challenges. For this reason, LONGi vigorously pursues the R&D of new technologies and fabrication equipment. The company is committed to apply a series of innovations to its manufacturing chain every three months to a year so as to strike a balance between lowering production cost and improving product efficiency. Technicians at LONGi’s plant in Lijiang, a city in China’s Yunnan Province, have stated that most pieces of their equipment, including ones for growing ingots and for slicing and polishing wafers, are designed in-house and build according to particular specifications. Yunnan has become a major production center for LONGi. The company first established its presence in the province in 2016, when it set up ingot and wafer plants in the local cities of Lijiang and Chuxiong. Currently, LONGi has designated three locations within the province for manufacturing mono-Si products. Two ingot plants are respectively located in Lijiang and Baoshan, and Chuxiong will host a large base that carries out the wafer slicing. Regarding production capacity plans, each of the two ingot plants is targeting 5GW, while the wafer base aims to surpass 10GW. The ingot plant in Lijiang has been in operation since the completion of its construction at the end of 2017. The two ingot plants separately have reached an annual capacity of 3GW. LONGi intends to have total of four ingot plants up and running by 2020 in order to bring its total production capacity for mono-Si ingots above 12GW. While the company continues to raise the output, it remains just as focused on maintaining the quality standard of its products. Through the deployment of leading-edge process technologies, LONGi has been able to significantly hasten the growth of ingots, which in turn has led to greater efficiency in wafer production. The first-phase construction of the wafer production base in Chuxiong had already finished at the start of 2018. The production capacity of the base was ramped up to 6GW in the middle of the same year and is estimated to have surpassed 9GW at the year’s end. The total annual revenue that has been generated by the base for 2018 is estimated to have exceeded CNY 2.5 billion. The Chuxiong base is leading the industry in both output and quality on account of its deployment of leading-edge technologies and full adoption of diamond-wire saws. Wafers from the plant are much thinner, within the range of 130-150μm, compared with mainstream wafers, which have an average thickness of 180μm. LONGi’s wafer production process also has a high yield rate and is able to limit LID loss to less than 2%. The technological advances that the company have made help to further lower the internal resistance of wafers and reduce the rate of formation of micro cracks on cells. The second-phase construction of the Chuxiong base, which started in July 2018, is expected to create 10GW of additional production capacity. The whole construction process is scheduled to finish in 2019. Once ramped up to full capacity, the Chuxiong base will likely become the world’s largest wafer plant. Going forward, LONGi will try to increase its total production capacity for mono-Si wafers by 50% every year. The company has already seen a dramatic jump in its annual production of mono-Si wafers, from 15GW in 2017 to 28GW in 2018. Even as LONGi concentrates on raising the yield rates and conversion efficiency of its products, it never misses opportunities to make local contributions and reduce its carbon footprints. Besides sponsoring programs that foster collaboration between the industry and academia, LONGi has also launched poverty alleviation projects on its own or in partnership with the local governments in China. The company has installed solar panels in remote, rural areas of the country. Moreover, it has set up factories in these places to provide employment opportunities for local people. Such efforts have led to an increase in the average incomes of these communities. 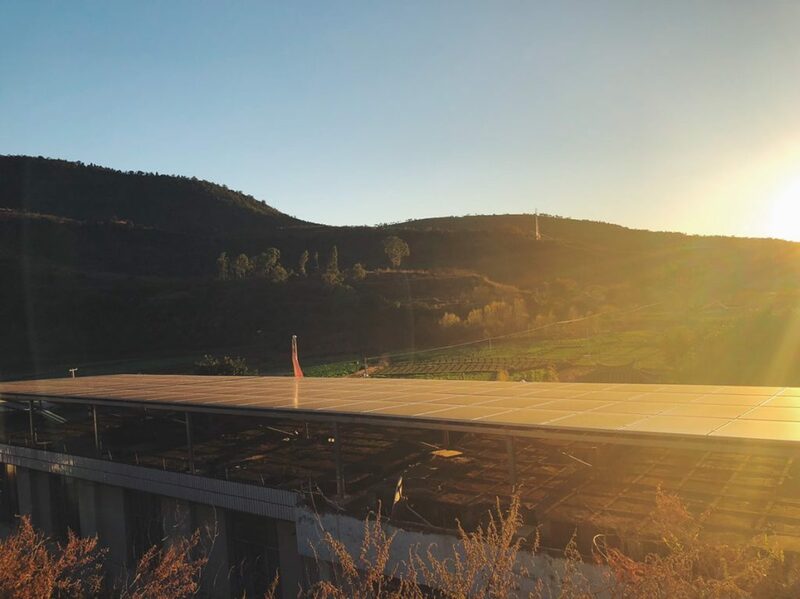 An example of the poverty alleviation projects that LONGi has undertaken is a 35kW solar power plant located in a village under Yunnan’s Yongren County. 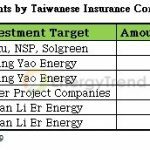 The power plant has addressed numerous economic challenges for the villagers, whose average monthly and annual incomes have also risen to around CNY 1,300 and CNY 30,000 respectively. Due to its geographical features, Yunnan is able to provide plentiful and inexpensive hydro power to LONGi’s local factories. The wafer plant in Chuxiong can consume up to 300,000kWh of electricity per day, yet it is totally relying on electricity generated by renewable energies (404MW from hydro, 689MW from wind, and 478MW from solar). 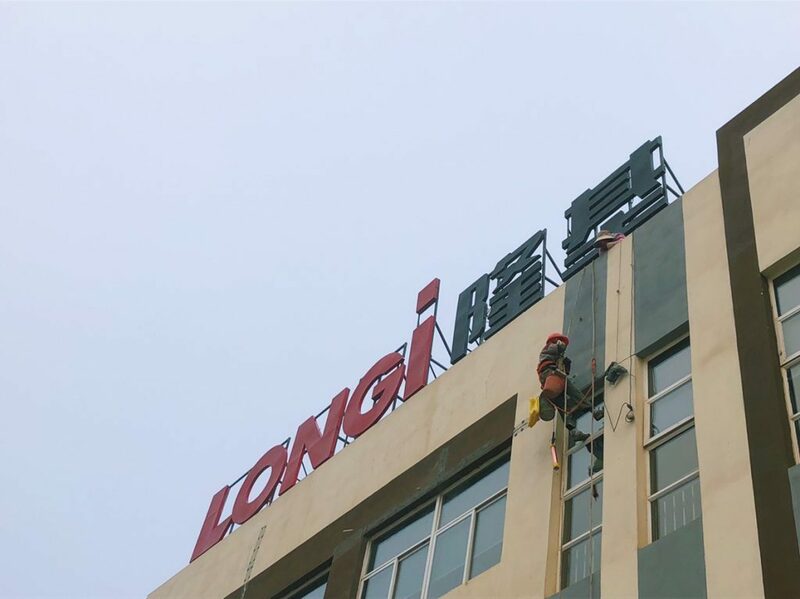 LONGi hopes that the manufacturing of PV products in its entirety could eventually become a low-carbon activity, and the company will be able to “build solar for solar” in the future (i.e. using just solar panels to power its factories).